Mr. Shipe is currently the director of the UW Oshkosh Jazz Lab Band. He retired from the Fond du Lac School District in the Spring of 2015, after a 38 year teaching career in the public schools of Illinois and Wisconsin, where he taught band, jazz band, marching band, pep band, pit orchestra and music theory. 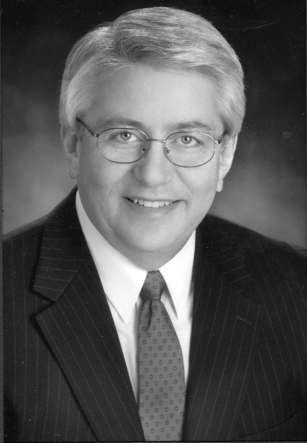 Mr. Shipe grew up in the Chicagoland area and acquired both his Bachelor’s and Master’s Degrees from the University of Illinois. His conducting mentors include Dr. Harry Begian, Dr. Daniel Kohut, Mr. Thomas Wisniewski, Dr. Thomas Harris and Dr. John Paynter. In addition to his current position at UW Oshkosh, he has held collegiate teaching positions at the University of Illinois, the University of Northern Iowa, Marian University and the UW Center-Fond du Lac. During the 2006-07 school year, Mr. Shipe was selected Fond du Lac High School Teacher of the Year as well as recipient of a Kohl Teaching Fellowship. Mr. Shipe is active as a woodwind performer throughout Wisconsin and the Midwest, performing in various dance bands, jazz bands, pit orchestras and concert groups. 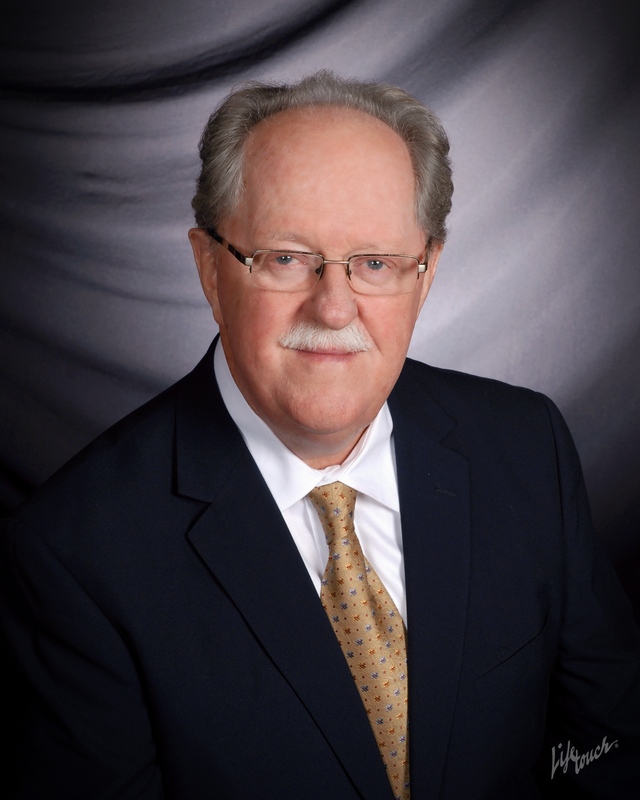 He is a member of the Music Educator’s National Conference, Wisconsin Music Educator’s Association, Wisconsin School Music Association, Phi Delta Kappa Education Fraternity, the Wisconsin Bandmasters’ Association, American School Band Directors Association and Phi Beta Mu Music Fraternity. With the November 13, 2016, Cathedral Concert, the Band marked its final season under the leadership of former Music Director Dr. Raymond C. Wifler. With 43 years at the helm, he was the longest-term director in the Band’s 118 year history. evolved from a nearly-defunct summer park band to a respected and multi-faceted arts organization. The Symphonic Band has gained local and regional recognition for its high artistic achievement, attracting quality musicians from a wide radius of FdL and performing a dozen or more times a year in Fond du Lac and area communities, along with numerous music conventions and tours around the state, USA, Canada and abroad. 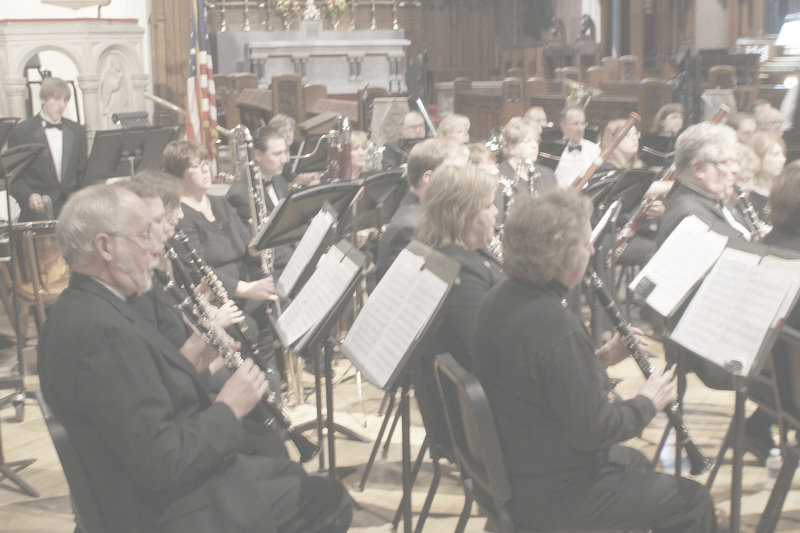 The Band has also developed a myriad of projects and programs that have enhanced the arts scene in Fond du Lac and beyond, including the construction of the Buttermilk Performance Center in 1988 (now known as the Raymond C. Wifler Performing Center), the subsequent summer-long Buttermilk Festival (28 years and thriving), and hosting of performances by numerous U.S. military band and European touring groups. Wifler was the founding President of the Fond du Lac Arts Council and involved in countless arts-related projects both locally and statewide. He was elected to membership in the Wisconsin Bandmasters and American Bandmasters Associations, and been recipient of numerous community awards.